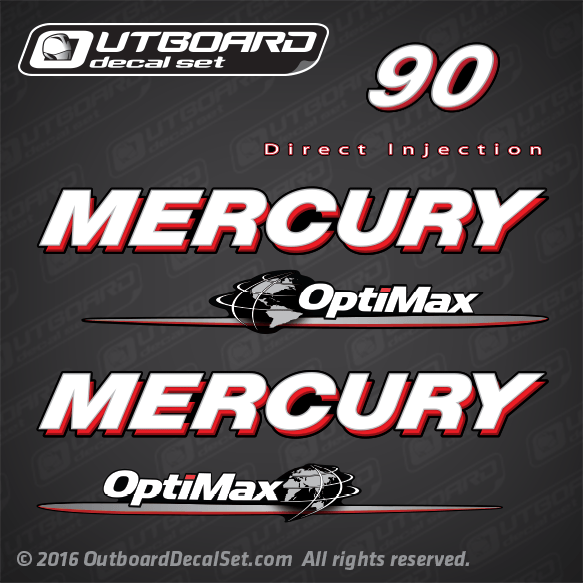 Mercury 90 hp Optimax ELPTO decal set in Red for 2006-2012 Outboards. Mercury side lettering decals - Port Side. 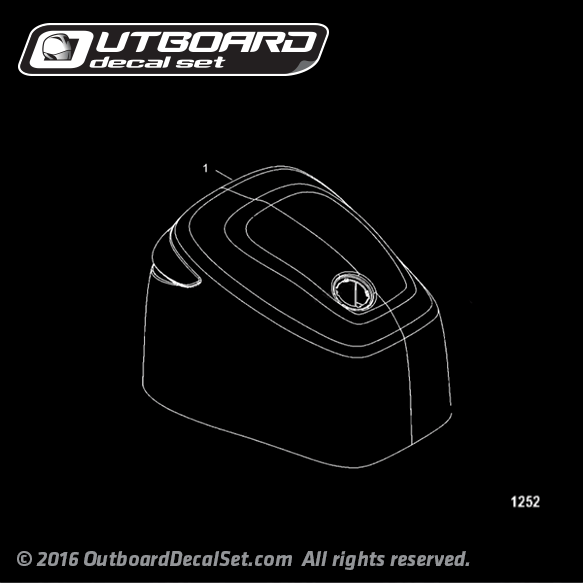 Mercury side lettering decals - Starboard Side.